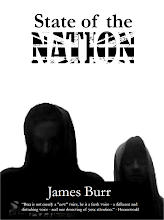 James Burr: Launch of the "Wired" anthology. 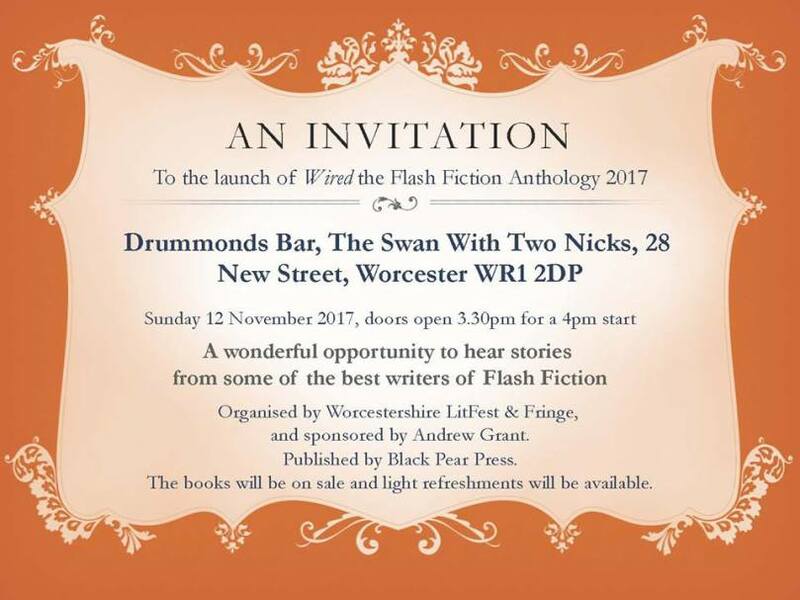 Wired, the anthology that contains "Marks on a Page" and my Worcester Flash Fiction prize shortlisted piece, "MWC ISO IRL" is being launched at the home of the 42 spoken word group, The Swan With Two Nicks, in Worcester next Sunday 12th November. 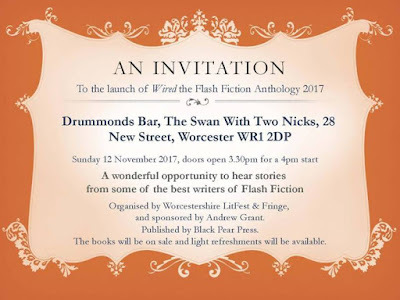 I, amongst many others, will be reading at least one piece, so come along. It's normally a pretty good turn out for these launches, so it should be fun.